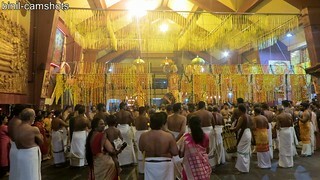 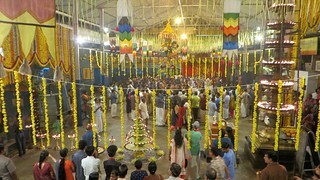 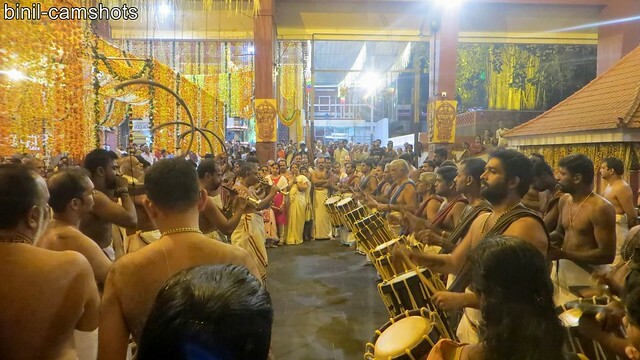 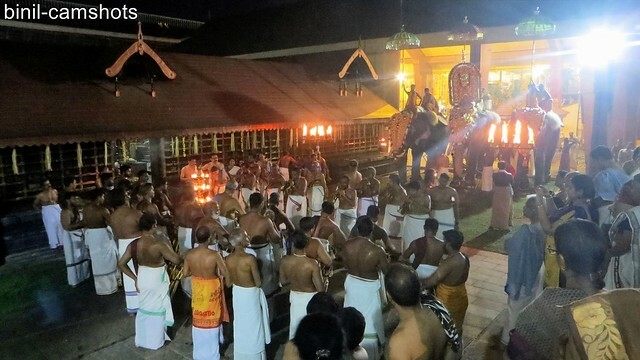 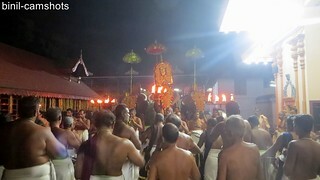 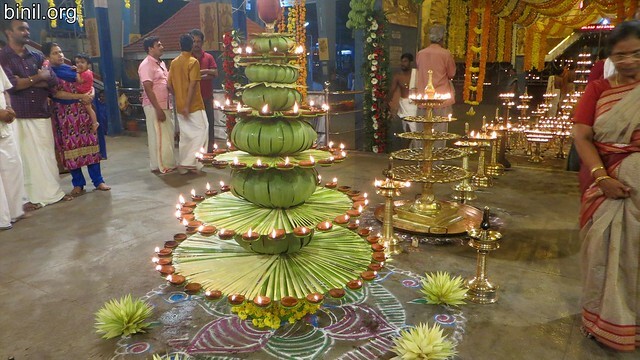 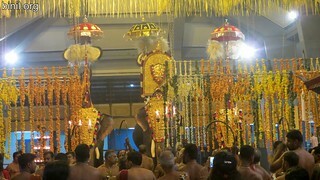 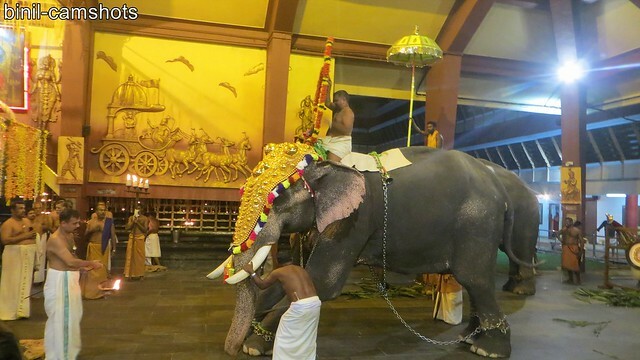 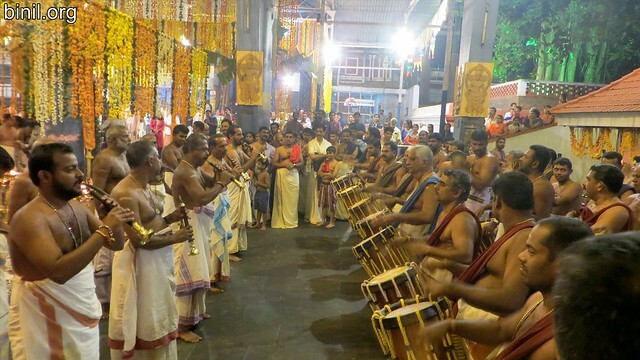 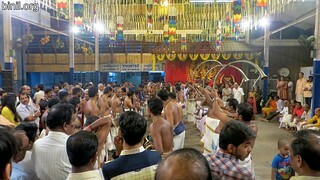 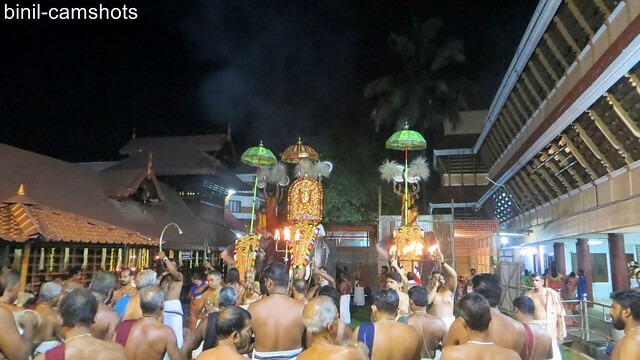 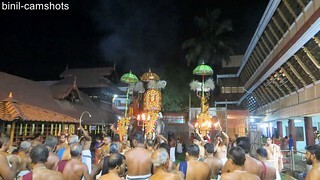 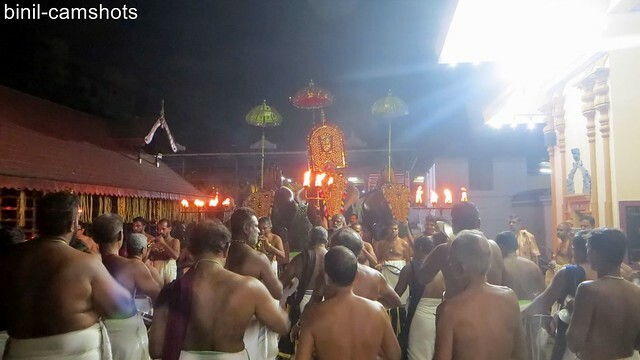 Desapattu by Veliyannur desam is held in Paramekkavu Bhagavathy Temple, Thrissur, Kerala State, South India as a part of Paramekkavu Bagavathi Temple Vela. 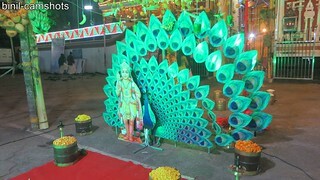 Below are some of the photos or pictures of this festive occassion taken on 30th Dec 2018. 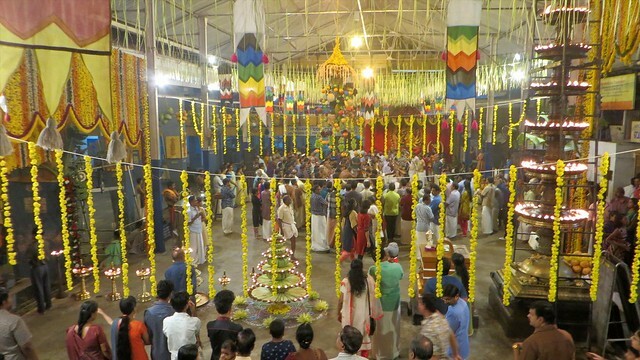 Below are photos or pictures taken on 31st Dec 2017. 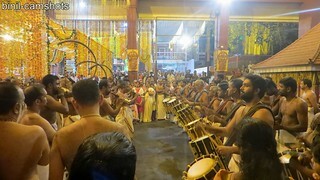 This entry was posted in Uncategorized on December 31, 2018 by Binil.P..
Chelakkottukara is situated in the City of Thrissur in Kerala state of India. 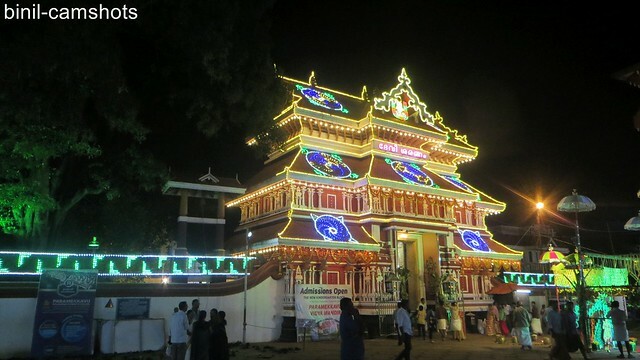 Kulamuttam Sree Maha Vishnu Temple is located around 4 kms away from Thrissur town. The photos or pictures below were taken during the pooram festival. This entry was posted in Uncategorized and tagged Chelakkottukara, Kulamuttam, Maha, Pooram, Sree, Temple, Thrissur, Vishnu on January 25, 2018 by Binil.P..